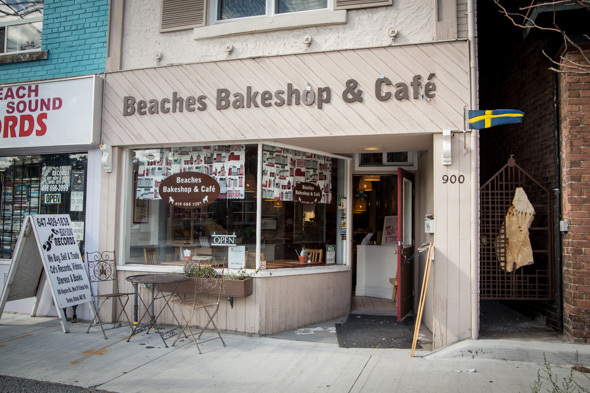 Beaches Bakeshop is the place to go if you're craving a taste of Sweden (beyond the mass-produced offerings of IKEA ). This charming Upper Beaches spot has been around since 2008, but if like me, you're not lucky enough to live in the area, it can be a bit of a trek to make it over to this part of town for a visit. The effort to get here is worth it though, especially if you're a Swedophile. I'm immediately drawn in by the homey, country-style decor, where clogs, Dala horses , pictures of Pippi Longstocking and a wall lined with Swedish cookbooks - not to mention the telltale blue and yellow flags - really emphasize the fact that the focus here is on the fika -loving Scandinavian country. Owner Anna Tvinnereim clearly loves food - and her native land. Originally from Stockholm, she taught cooking as a home ec teacher before moving to New York City as the executive chef at the Swedish Consul General's residence. While in the Big Apple, she fell in love with a Canadian, and after a stint in Portland, Oregon, the couple finally settled into this part of Toronto where Tvinnereim decided to open a place of her own. 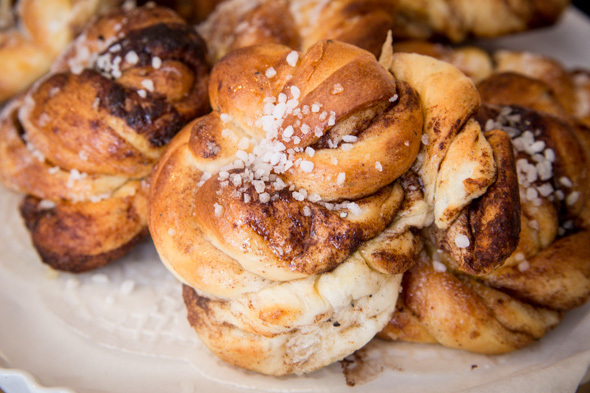 What this shop (and arguably Sweden) is most famous for are its cinnamon buns ($2.95 each). Cardamom added into the dough makes them distinctly Swedish, as does the coarse nib sugar sprinkled on top. These are a pleasure to eat and it's easy to see why they've been rated the best in the city ; they're not as sickly sweet as many others I've tried and they don't immediately make me feel like I'm going to have a cavity. 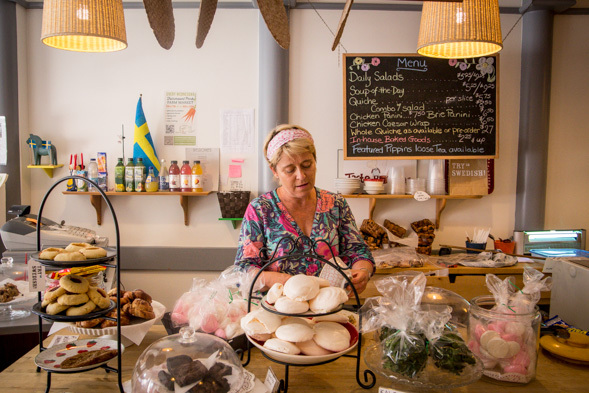 Tvinnereim walks me through some of the other traditional Swedish treats she makes in-house. There are no-bake JoJo snowballs ($2.25 each), with oats, butter, sugar, espresso and cocoa rolled in coconut flakes. They're now called chokladboll in Sweden but Tvinnereim decided to name these ones after her daughter. 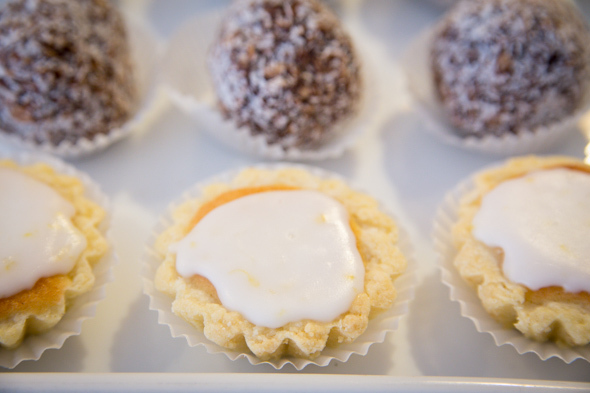 There is also mazarin ($2.75), an almond tart with a shortbread crust and lemon icing. A customer who is clearly a fan of these comes into the shop to purchase the last three while I'm there. 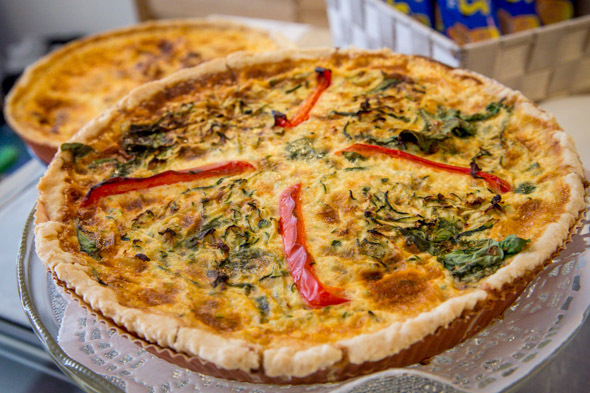 In addition to the Swedish eats, lunch fare like soups, salads and quiches are prepared in the back kitchen daily. There are even plans to add gourmet wood-fire oven pizzas for dinner soon. 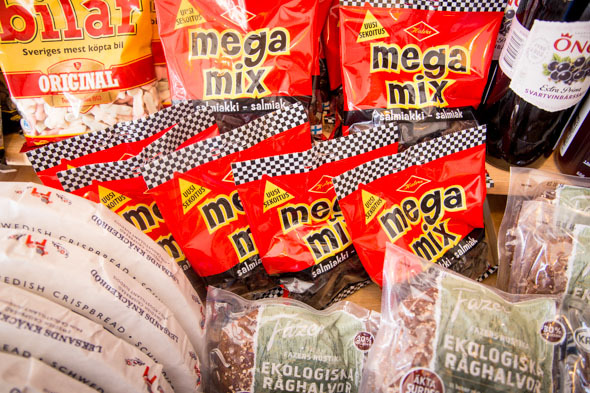 A curated selection of imported Swedish pantry goods are also sold in the shop. You can get tubs of the nib sugar if you want to make your own cinnamon buns (Tvinnereim offers classes on how to make them too). There are also jars of pickled herring, Swedish chocolates and other delightful-looking packaged snacks. My favourite items are the tubes of Kalles creamed smoked cod roe ($5.95) that you squeeze onto some knĂ¤ckebrĂśd (Swedish crispbread - $6.25 for a pack). Add a slice of boiled egg and you've got the quintessential comfort food for Swedes. 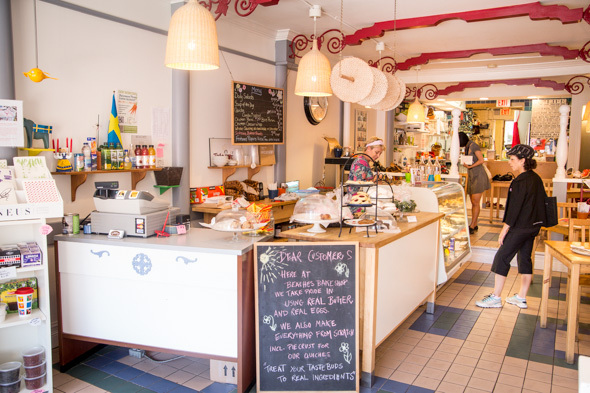 It may be a bit of a journey for some to get here, but it's certainly a heck of a lot closer than flying all the way to the Nordic land itself to get your Swedish fix.